Summer is a great time to come birding at Mount Auburn at a more relaxed pace. There is less diversity of species which allows for you to spend more time really studying the birds rather than just checking them off. 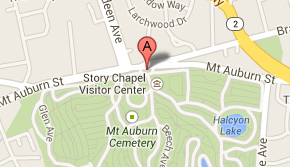 Find a shady bench near Auburn Lake or Willow Pond and bring your sketchbook. Carefully observe a Red-tailed Hawk soaring above or a Great Blue Heron fishing. 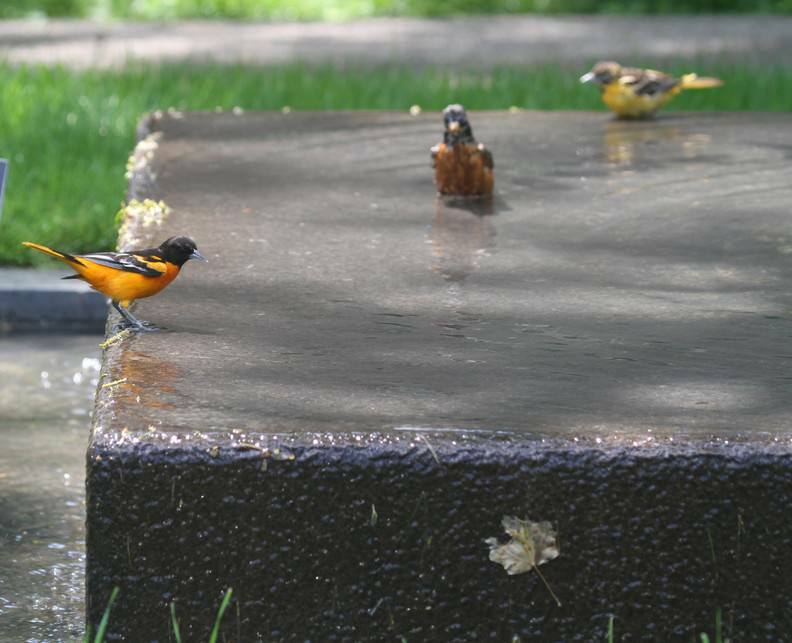 Another great spot for birdwatching in the heat of summer are the fountains at Willow Court and Birch Gardens. Small birds and even hawks have been known to cool off in these small pools. See more fountain bird photos by Bob Stymeist. So beautiful and relaxing to sit and watch the birds in the fountains and more beautiful sights. thank you Marjorie! we certainly agree.